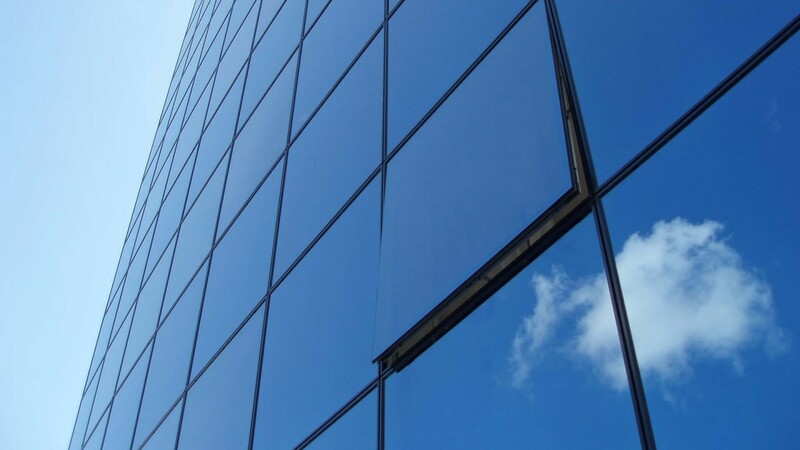 London Architectural Glass offer a full range of glass products and services suitable for use on all commercial, residential, educational or heritage architectural projects throughout the UK. Our experienced team of glass technicians can do amazing things with glass at our modern and high tech glass processing unit in West London. Architectural Glass has evolved greatly over the past 10 years diverging glass design from simple curtain walling systems to sleek and beautiful walls of frameless glass, roofs supported solely by glass, glass ﬂoors, stairs and bridges constructed from high engineered laminated glass and technical glass products able to change the internal environment of a space. At London Architectural Glass we don’t only provide leading contractors with precision manufactured glass components for designs, we also adopt state of the art manufacturing techniques used to create strong, contemporary glass products. Techniques such as UV bonding, Structural Bonding and laminating help create these frameless glass assemblies that contemporary architecture craves. 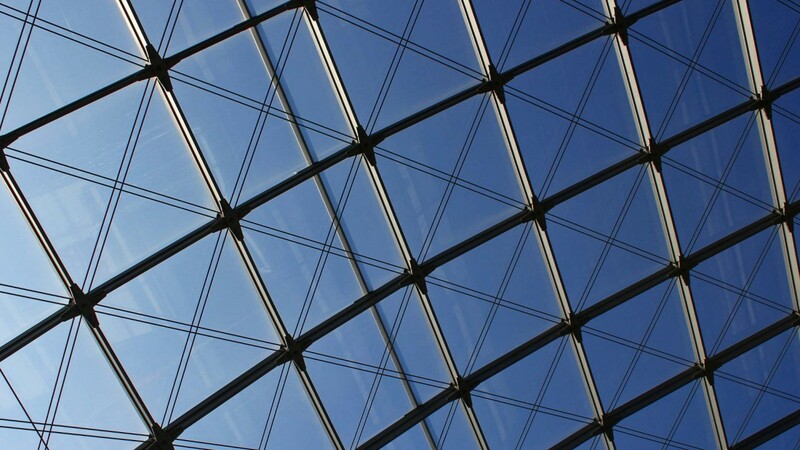 We can offer frameless glass components, structural glass elements, decorative glazing, and safety glass as well as performance glass units. Our location in West London allows us to effectively serve the London architectural community as well as easy access to the M25 and major road routes for the rest of the UK. As a member of the Glass and Glazing Federation (GGF) we are dedicated to achieving the highest technical and health and safety standards and promoting best practice throughout all of our products and services. Take a look through our extensive product range of architectural glass solutions and contact us on Tel: +44(0)1753 313 123 if you have any questions. One of our experienced technicians will be able to answer any queries and help you ﬁnalise the glass elements to your design.